The Air Jordan 12 Retro Younger Kids' Shoe reflects the signature look of a sports icon in an ultra-comfortable fit. 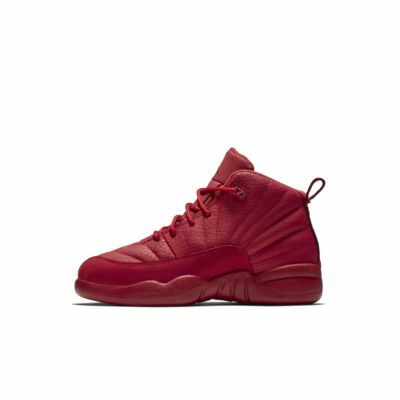 The Air Jordan 12 Retro Younger Kids&apos; Shoe reflects the signature look of a sports icon in an ultra-comfortable fit. Have your say. 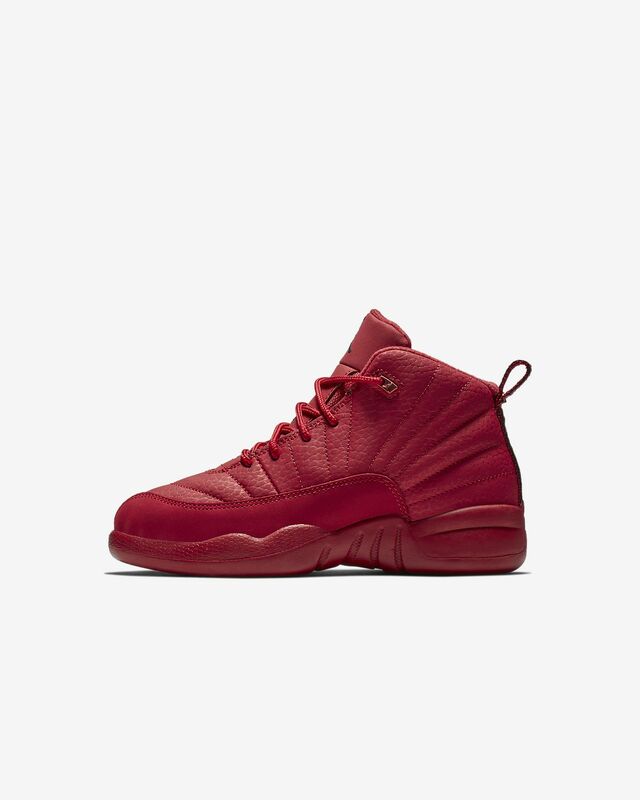 Be the first to review the Air Jordan 12 Retro.